Real Madrid have been warned they will have to pay €350 million (£313m/$400m) to land Tottenham star Harry Kane, AS claims. The Spanish side have been heavily linked with the 25-year-old striker and need to bring in a new star goal scorer following Cristiano Ronaldo's departure. 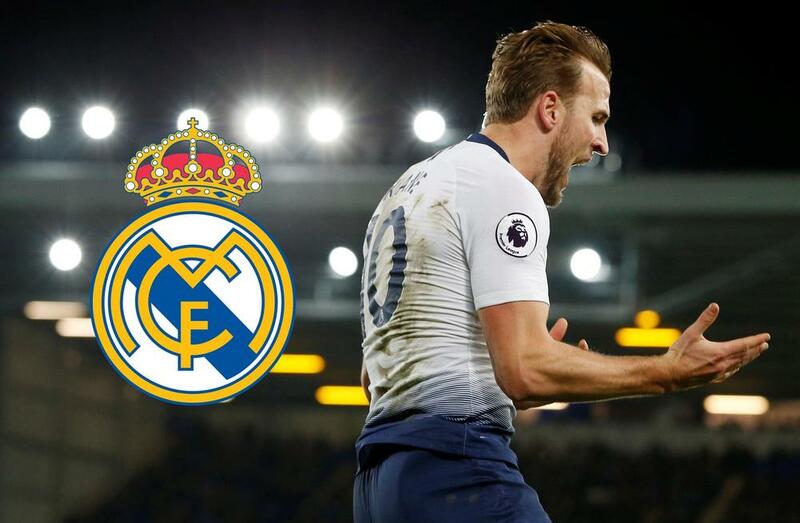 The newspaper reports Madrid made contact with Spurs in December to get a sense of how much the Premier League side would want for the England international. But Spurs hope their massive asking price will warn Madrid off as they remain determined to keep their star man.